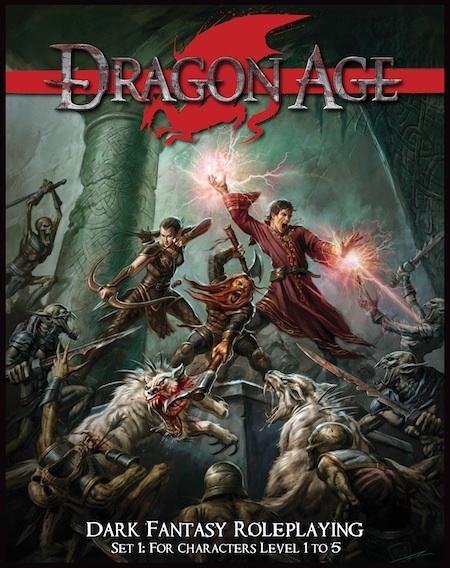 With this free download and three six-sided dice (two of one color and one of another) you can learn how to play Dragon Age for free! Here’s the press release from when we announced getting the Dragon Age license back in May 2009. Copyright © 2000 – 2019 Green Ronin Publishing, LLC. All rights reserved.